We know machine tending. 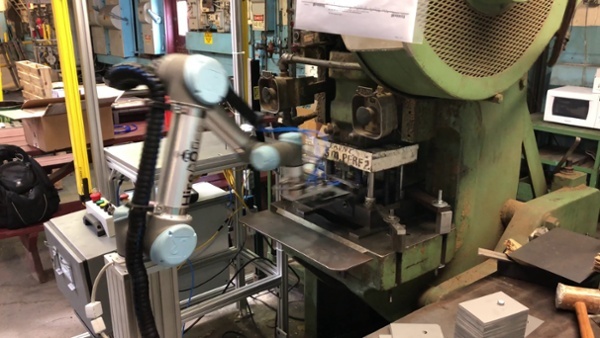 Whether you're running production CNC lathes, CNC milling centers or manual punch presses, let Hirebotics' robotic workers operate your equipment so that your team can do what they do best. 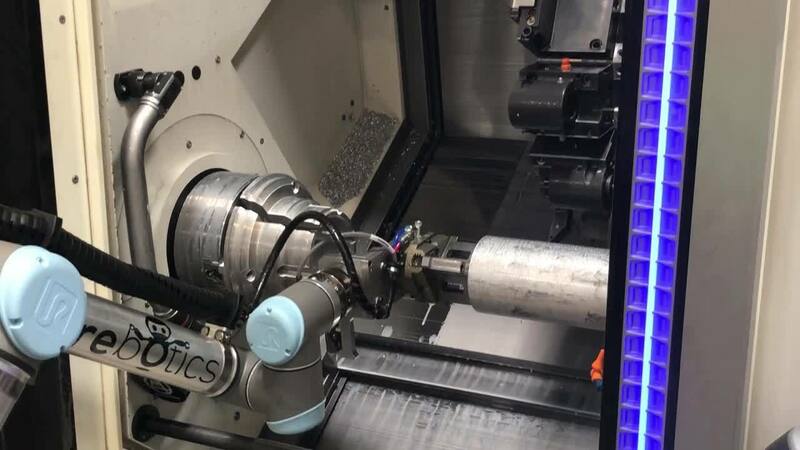 Automating production CNC equipment can be challenging. Hire a robotic worker and we will integrate a robot with your existing equipment to free up your operators to do value added work. Whether it's part presentation or maximizing production from existing, manual equipment, automating presses has unique challenges. Let us solve them for you. Your specialty equipment may not have been designed for automation, but we may still be able to help. Contact us to find out more. We may still be able to help. Contact us to tell us more about your application.